Thank you for visiting dj:AP! 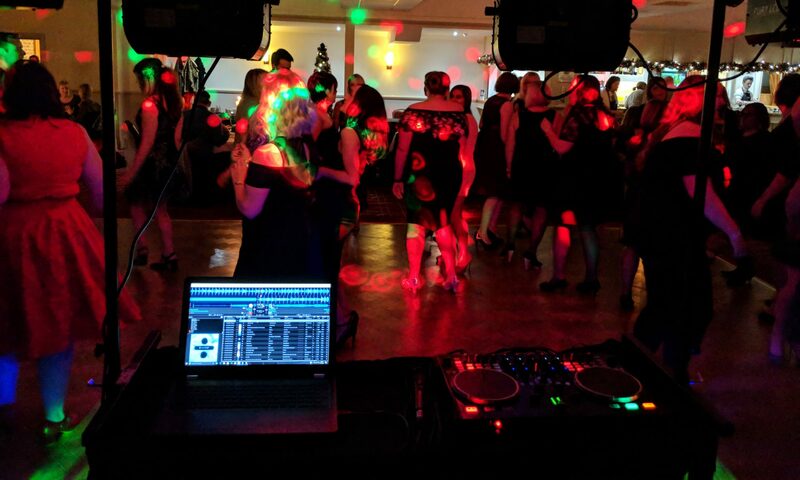 Here you will find all the information about dj:AP – Quality DJ Hire, including our mobile disco hire, karaoke hire, and our club residential/cover availability. Our mobile and karaoke prices are completely transparent – you can see our rates for yourself before you make an enquiry. And unlike other DJs, we don’t hike up our prices mysteriously for certain functions (like weddings) – you can rest assured that you get our quality DJ hire without having to pay twice the price for it.